Converting a house into a smart home shouldn't mean replacing every electrical device for a new smart model. A cheaper and greener way is to add smart features in with wireless accessories. A good example here is Skylink Nova which adds smart capabilities to automatic garage doors at relatively low cost. 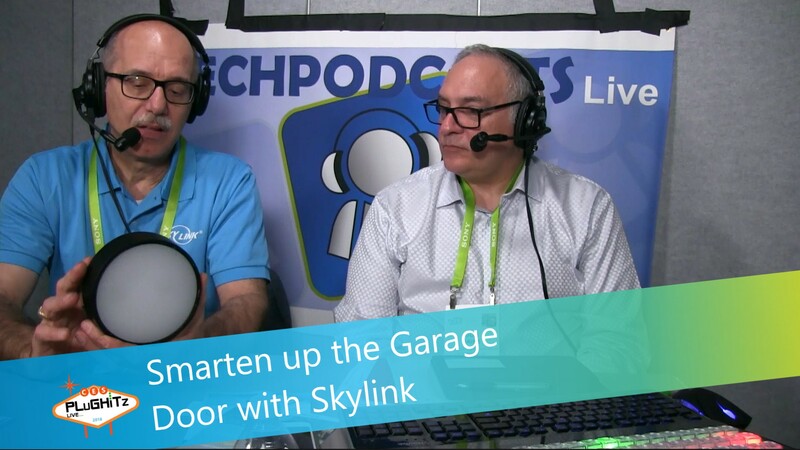 Don and Frank take a closer look at Skylink Nova and its accompanying ecosystem. The Nova itself looks like an LED light fixture and works as a smart home hub too, communicating with up to 100 smart devices. In addition, it can detect sirens from smoke and carbon monoxide detectors in the house. When one of those is heard, Nova will automatically open your garage door to aid in ventilation in the case of an emergency. Skylink's Nova will be on sale in the spring for under $100.